For quite some time now, marketers have felt confident in their use of social media as a marketing channel. LinkedIn is the network for professionals, Twitter follows closely behind, Facebook is more for personal use, and sites like Pinterest and Instagram are more for companies selling consumer products. This has been the case for quite some time, but sadly things are changing again. The 8th of February marks the beginning of the next Chinese Year. The Chinese calendar is made up of a cycle of twelve years, each one named after an animal, and 2016 is the Year of the Monkey. Infographic: Was your B2B social media activity naughty or nice in 2015? As 2015 draws to a close, it’s a good time to reflect on the previous twelve months and think about your goals for the coming year. Did you stick to your New Year’s Resolutions? Did you achieve all you wanted to? Most importantly, were you naughty or nice? As we all know, Father Christmas only brings presents to little girls and boys who are nice, so be on your best behaviour all year or you might just end up with a lump of coal in your stocking. Having been reduced to the seven that we know today by Pope Gregory late in the sixth century, the seven deadly sins are a list of rebellious tendencies that afflict fallen humanity. Committing any of these sins will result in eternal damnation (at least in a religious sense). Thankfully then, we’re talking about the seven deadly sins from a B2B social media marketing viewpoint as opposed to a religious one. Committing any of these sins may not cause you to spend eternity in hell, but it will definitely affect your ability to achieve good engagement levels, increase your conversion rates and generate more high-quality leads and customers. 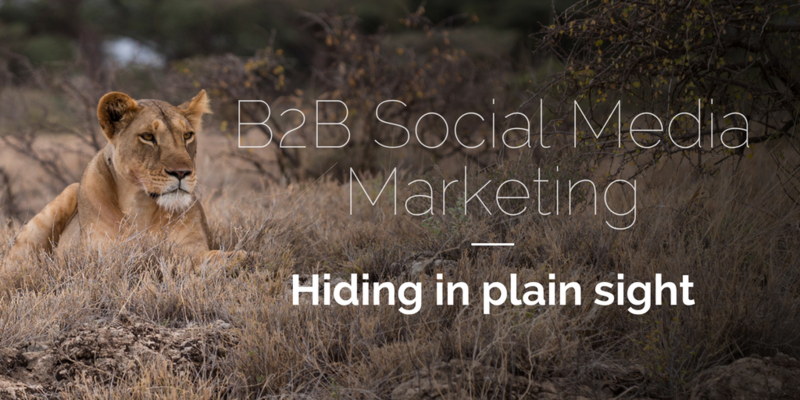 Check out our Seven Deadly Sins of Social Media blog post to find out how committing any of these social media sins can affect your B2B engagement and conversion rates. A recent infographic by Domo has highlighted just how quickly internet usage is growing and also how much data is becoming available every single day. To put into perspective just how fast the number of internet users is growing, consider this… the global internet population grew 18.8% from 2013-2015 and now represents 3.2 billion people. Do you need a B2B social media marketing manager? Millions of people visit social media sites every day. We tell our friends where we are, who we are with and what we’re doing – it’s almost second nature for some. That’s why businesses often think that management of their own social media channels is fairly trivial, some might even call it easy. 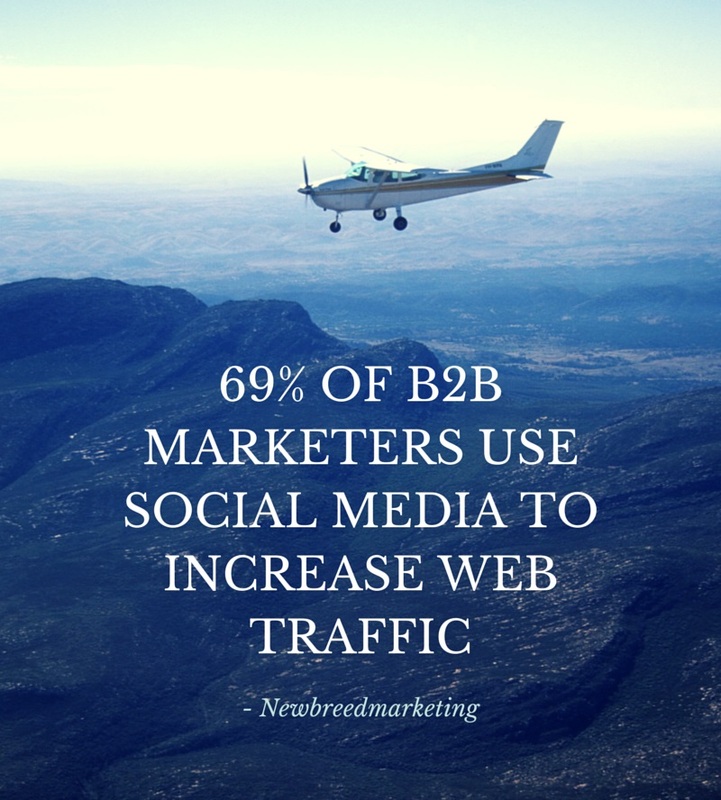 But businesses that adopt a naïve approach to social media could be missing out on a valuable resource for lead generation.